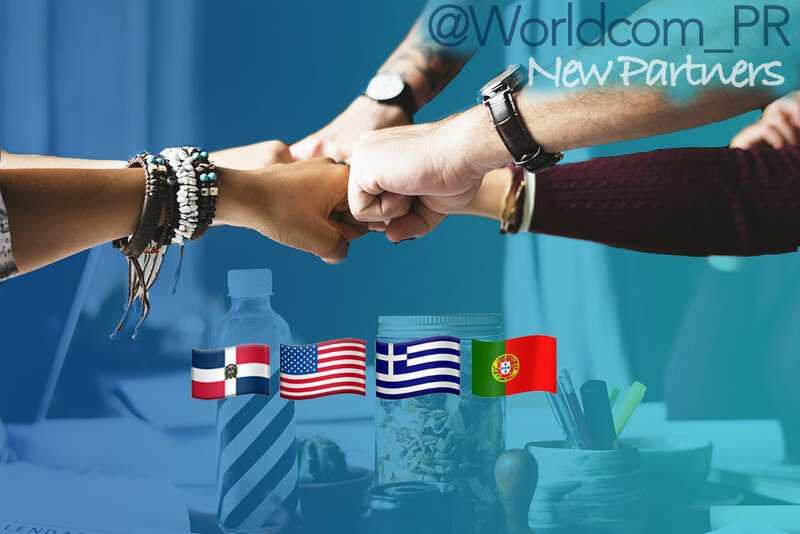 Worldcom Public Relations Group, the leading global partnership of public relations firms, continued building out its partnership by adding AF Communicacion (Dominican Republic), and JNL+ (Greece) Join Partnership, KGBTexas Communications (San Antonio), Tabua Digital (Portugal). AFCE is a boutique PR & Communications agency that takes special care about its customer experience and fulfillment of its needs as its top priority. We have a team of highly qualified specialists in the areas of communication, marketing, advertising, public relations and event organization. The firm manages the public perception and projection of its clients before their target audiences, aiming to position its brands, services and solutions, to increase profitability and recognition of their organization by their different stakeholders. jnl+ was established in 1941 by a woman, Fota Leoussis and is the oldest communication agency in Greece. Since 1941 it has been a pioneer of new technologies and communication solutions and it has worked for over 200 Greek and International brands, over 50 campaigns of social interest and numerous political campaigns. Today after three generations it remains one of the most successful companies in Greece and have worked with clients from almost all possible industries like telecommunications, airlines, banking, automotive, shipping, insurance companies, food companies, educational institutions, utilities, retail services, cosmetics, clothing, hotels, national services and many more. JNL+ is fully integrated across all different communications media and the services they offer include PR, Event Management, Design Services like graphic design, packaging, web design and 3D design, Branding, Online Communication and Social Media campaigns, Media Management and Production. KGBTexas Communications has evolved from a single-person communications agency in 1994 to one of the largest woman-owned, full-service firms in Texas, with offices in San Antonio and Houston. KGBTexas’ integrated team of almost 40 professionals provides marketing services that include public affairs, public relations, advertising, digital and social marketing, creative content development, and media planning and buying. KGBTexas has played an integral role in some of Texas’ most visible and significant public- and private-sector initiatives that had significant consequence in their communities. To learn more about KGBTexas, visit KGBTexas.com and follow us on Facebook, Instagram and Twitter. Tábua Digital is a Portuguese PR and Digital Marketing agency where you will find a team of experts in Marketing that is divided into several areas of expertise. The knowledge accumulated over the years, in several sectors of activity, is the distinctive factor with which we focus on the goals of our clients. With an approach of proximity to customers and the adoption of Agile Marketing Methodologies, Tábua Digital team proposes to work creatively and result-oriented daily.